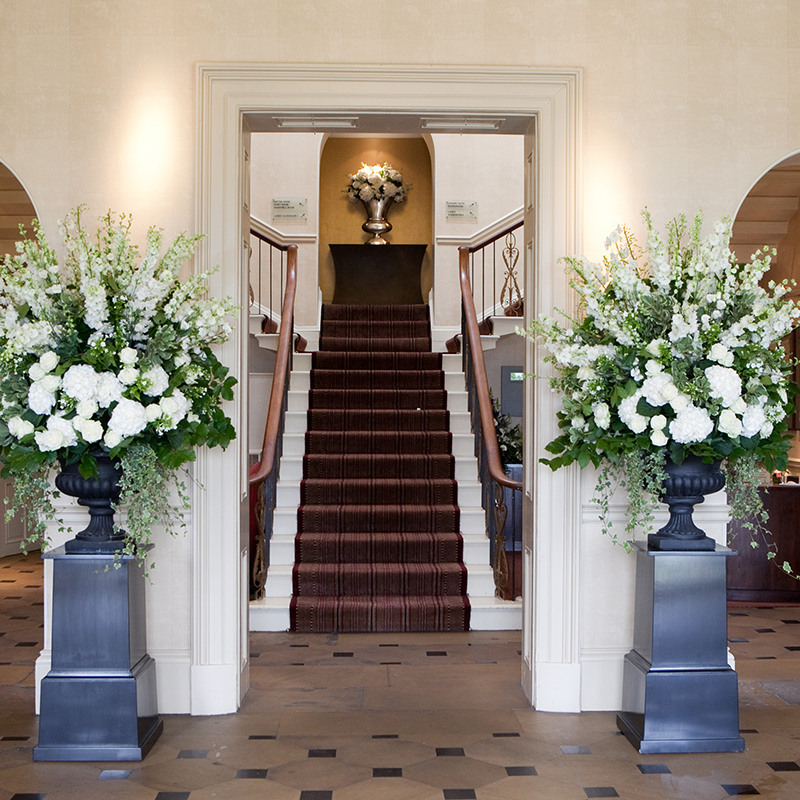 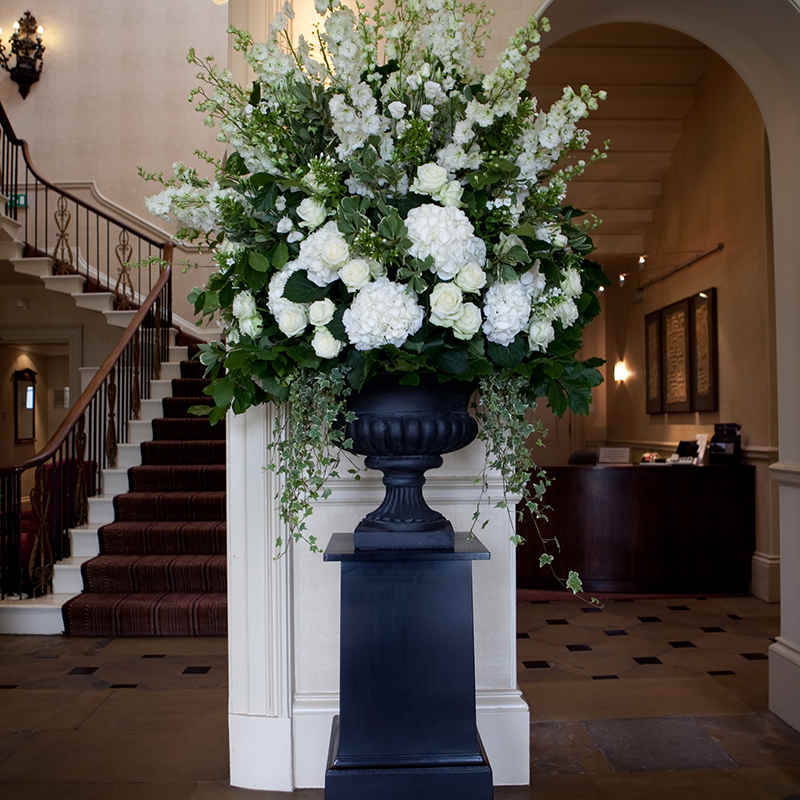 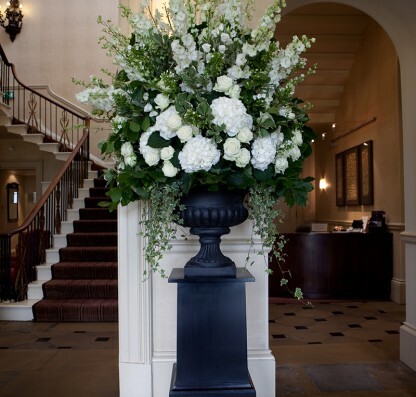 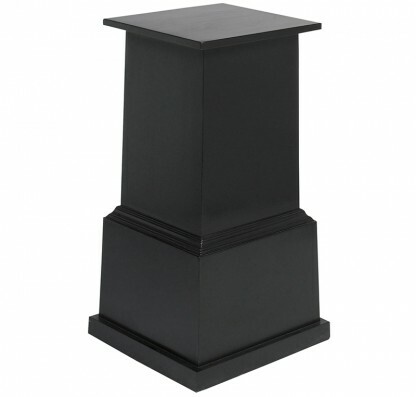 Add a touch of classic elegance to your venue with this tall black cast iron effect plinth. 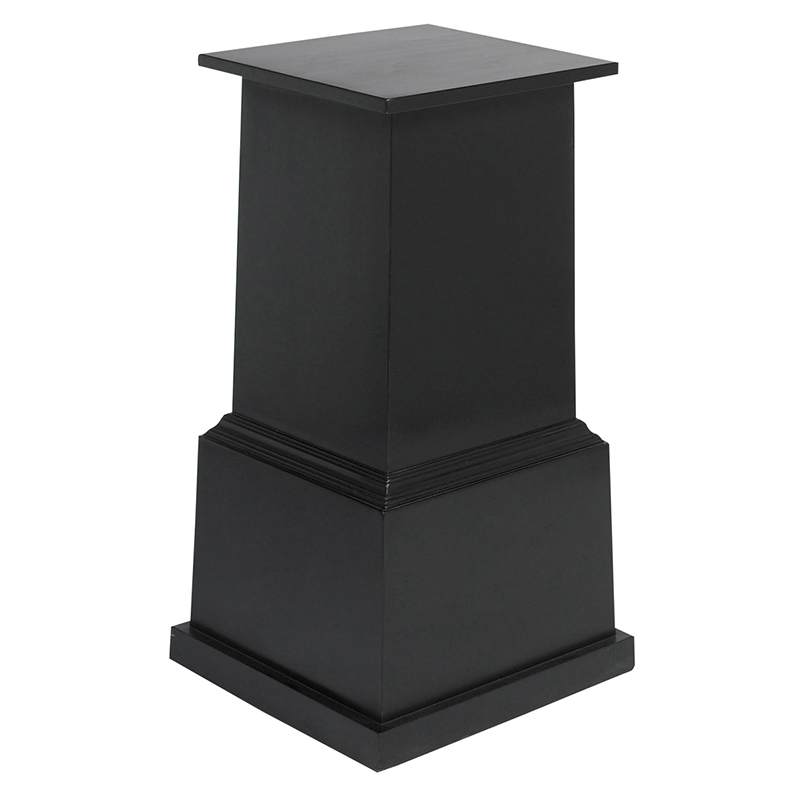 For maximum impact, display a couple beside an entranceway, staircase or aisle, topped with a flower-filled urn – like our matching Matt Black Cast Iron Effect Urn or Matt Black Cast Iron Effect Wide Urn. 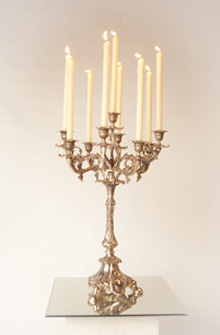 For indoor use only.